Donny and Lynn encounter Lance Griffin out at Three Palms MX track and get the low down on a racing career that started when he was 5 years old. With over 300 races per year on his calendar, he has turned his passion into a family-focused event that brings excitement to his entire clan. A bit later, they join up with Ron and Isabel Rich and El Guapo Randy Braughton of the Houston Jeep People at their regular meetup at Papas on the Lake in Conroe, Tx. Hold on to your seat as they all give hair raising accounts of their adventures but also remind us of the special camaraderie shared by those who participate in this adrenaline rich sport. 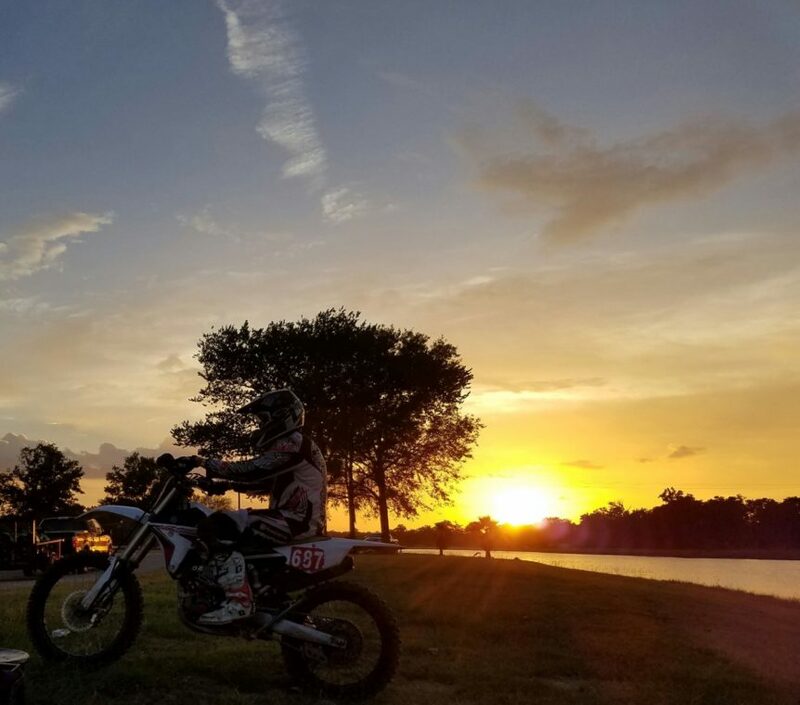 Dody Belknap, of GhostRider Ranch, adds some thought provoking ideas about how the sport of motorcycling can help turn around troubled youths. After 40 years in the saddle and 27 as a probation officer, his viewpoint is worth more than a listen. 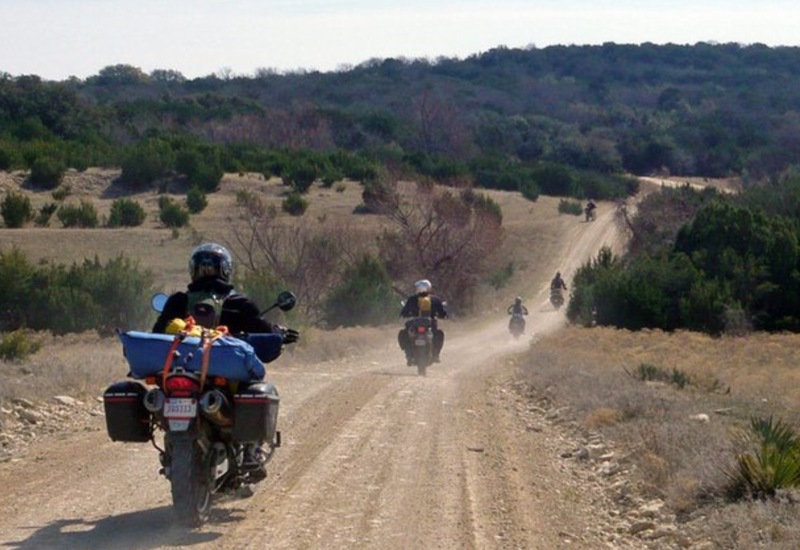 Get more info on the ever-popular Roll The Bones Rally as well! Want to keep your fork tubes and seals clean and longer lasting? Donny tells us all about how we can. His in-depth discussion of suspension issues and SKF mud scrapers will be a worthwhile revelation.